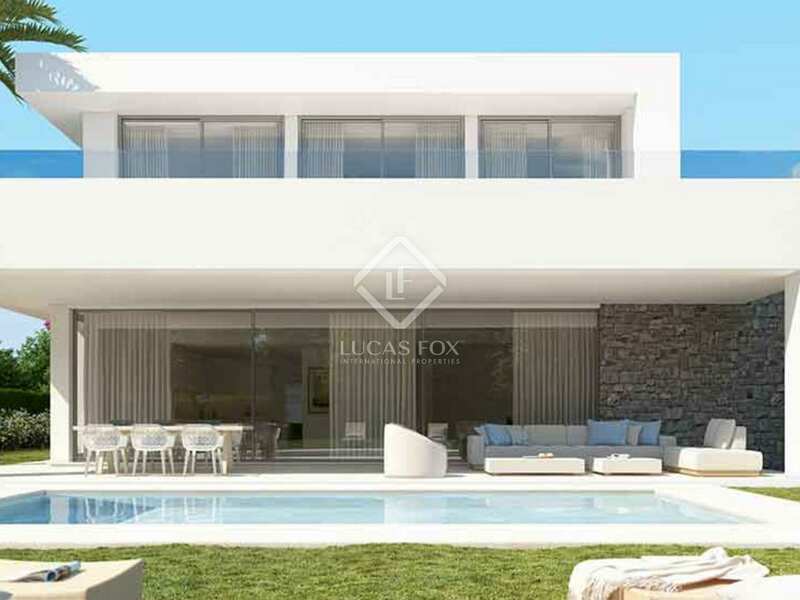 Brand new 4-bedroom townhouses to buy in a new development in Rio Real. 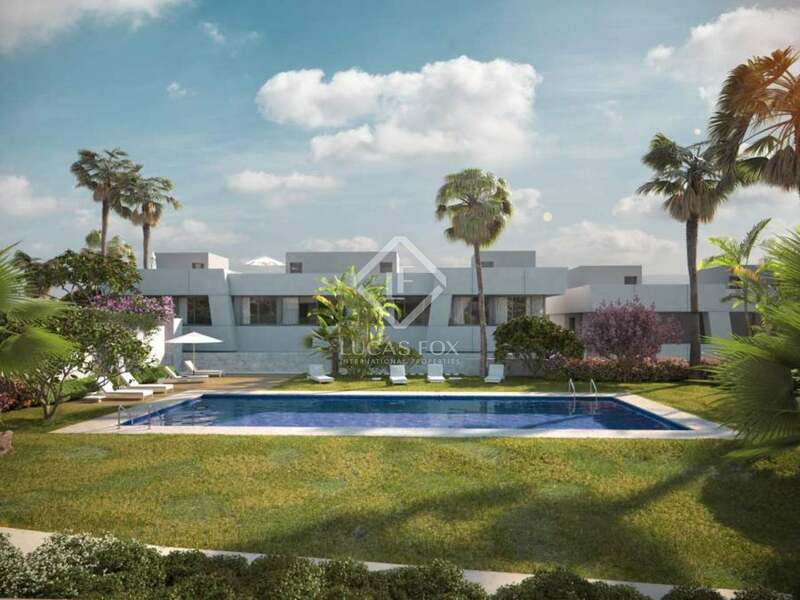 This property is part of the Luxury townhouses and villas. 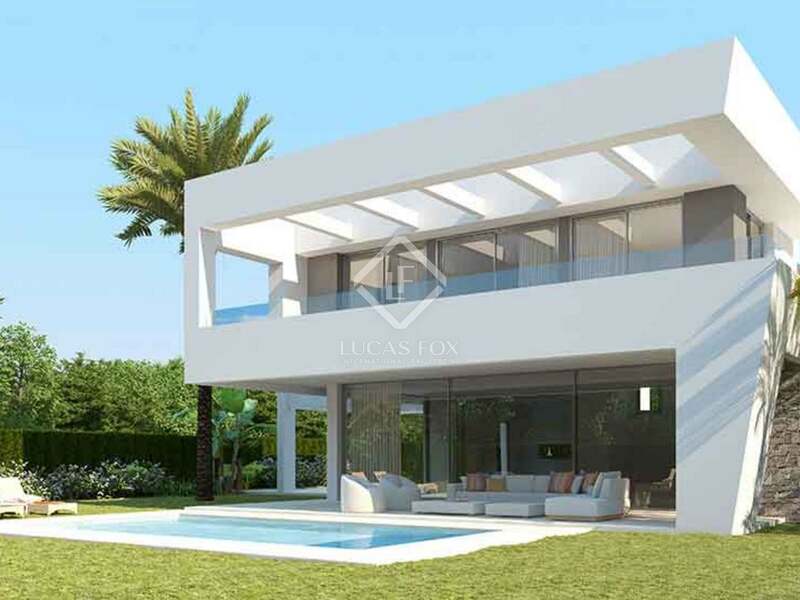 24 contemporary townhouses and 35 freshly designed luxury villas set in subtropical gardens on the western side of Rio Real, Marbella. 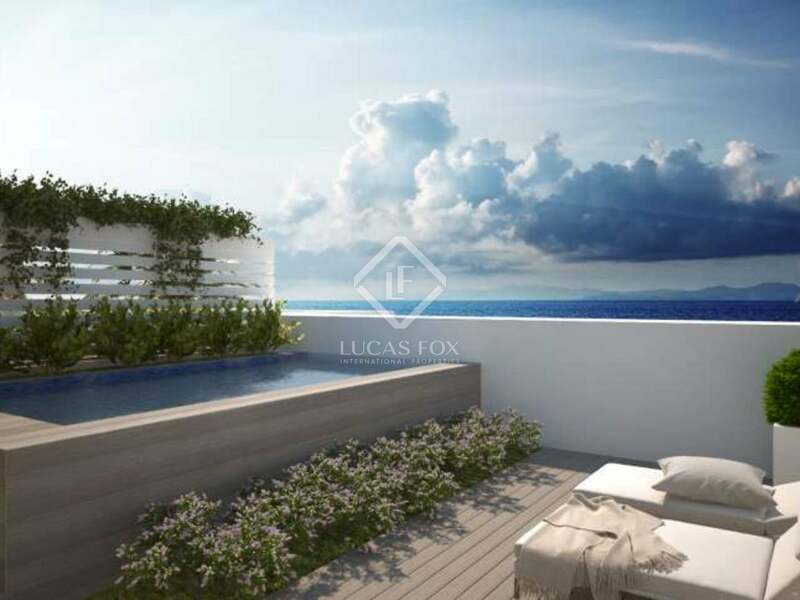 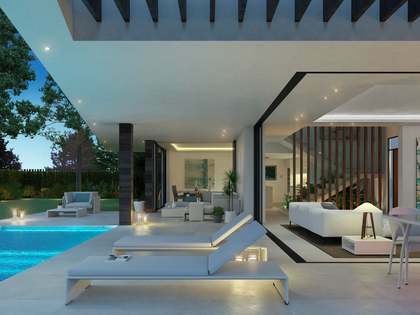 24 ultra modern luxury 4-bedroom townhouses to buy off-plan with an incredible rooftop solarium with private plunge pool and gorgeous tropical gardens with 2 large communal pools. 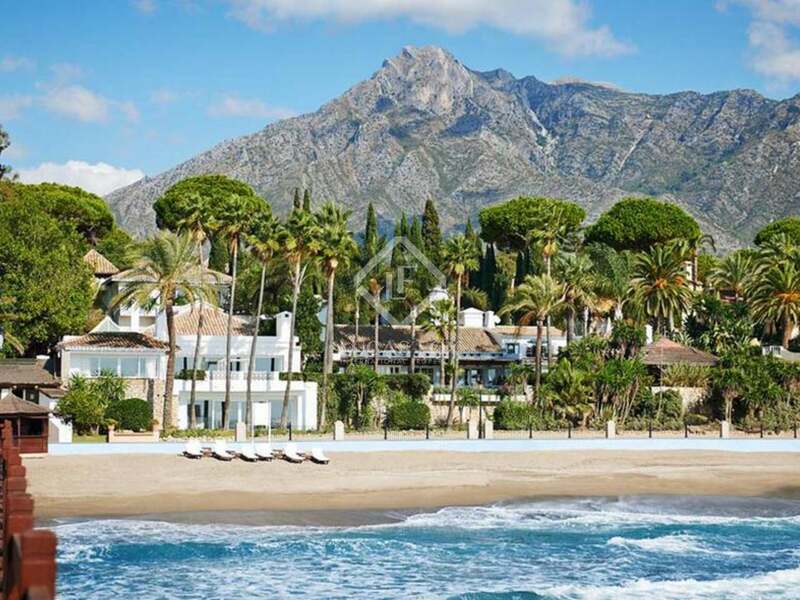 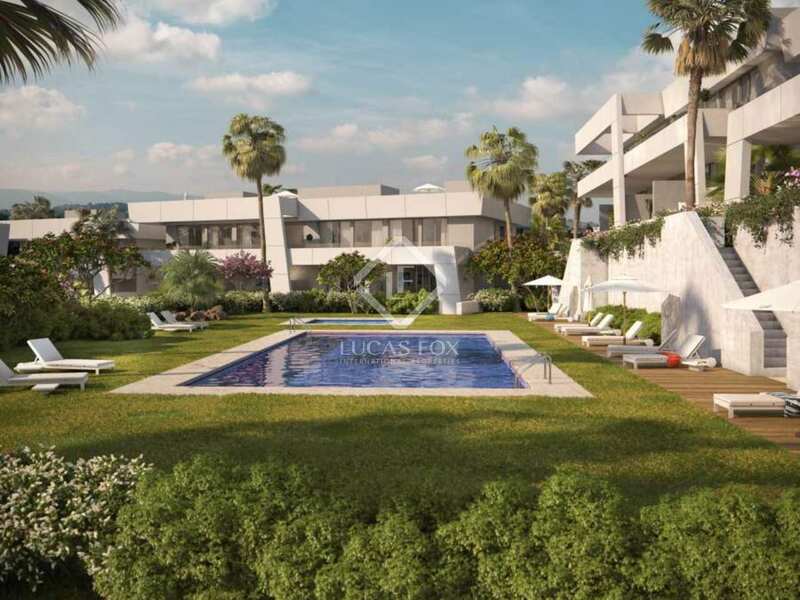 24 exclusive townhouses in a prime Marbella location with contemporary design and competitive pricing, combining gorgeous sleek interiors with wonderful natural surroundings. 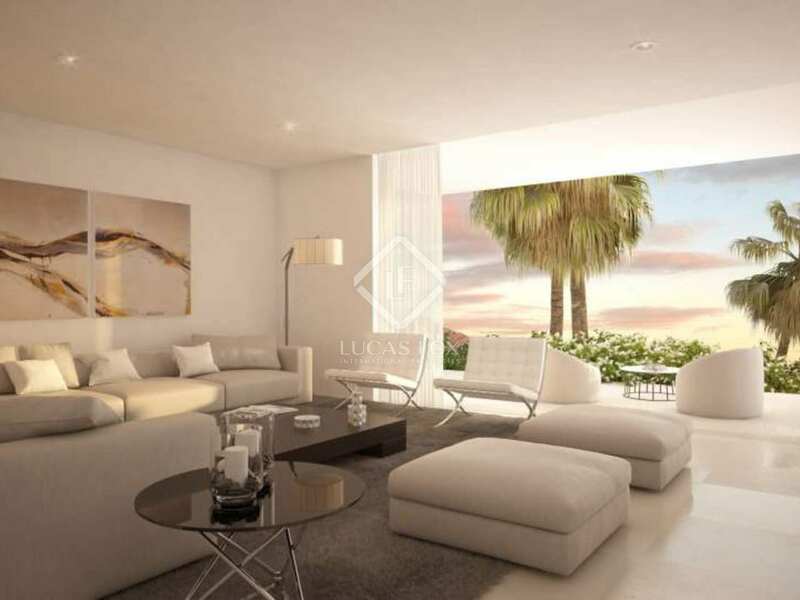 The townhouses bridge the gap between an apartment and a detached villa, offering spacious, open-plan interiors spread over 4 levels. 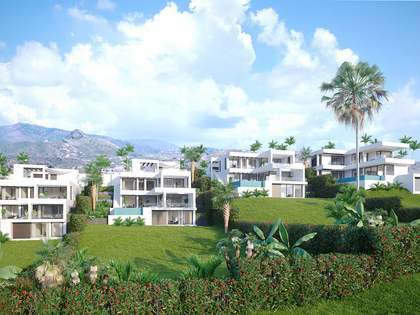 Great lock up and go holiday homes. The ground floor provides a bright, open-plan living space with floor-to-ceiling windows which retract into the walls, leading out to the terrace, creating seamless communication between the interior and exterior. 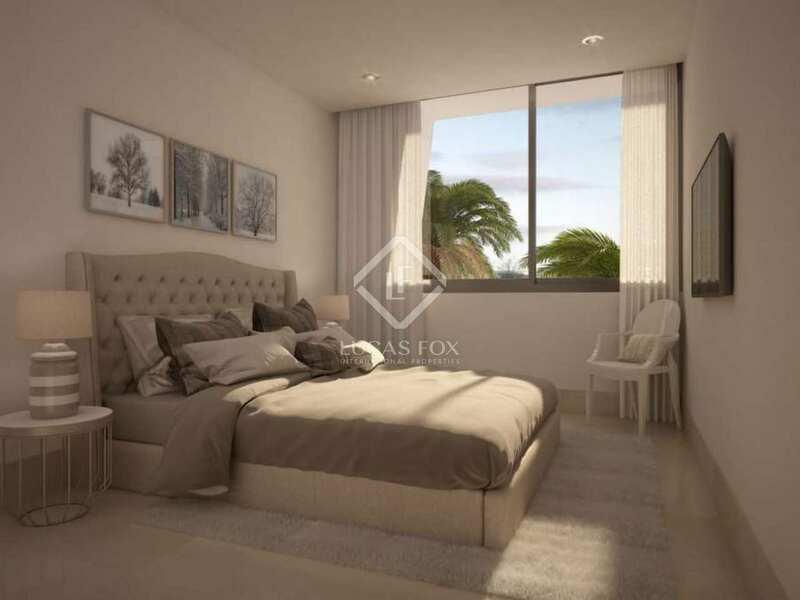 There is a choice of 3 layouts for the luxury kitchen with premium appliances included. 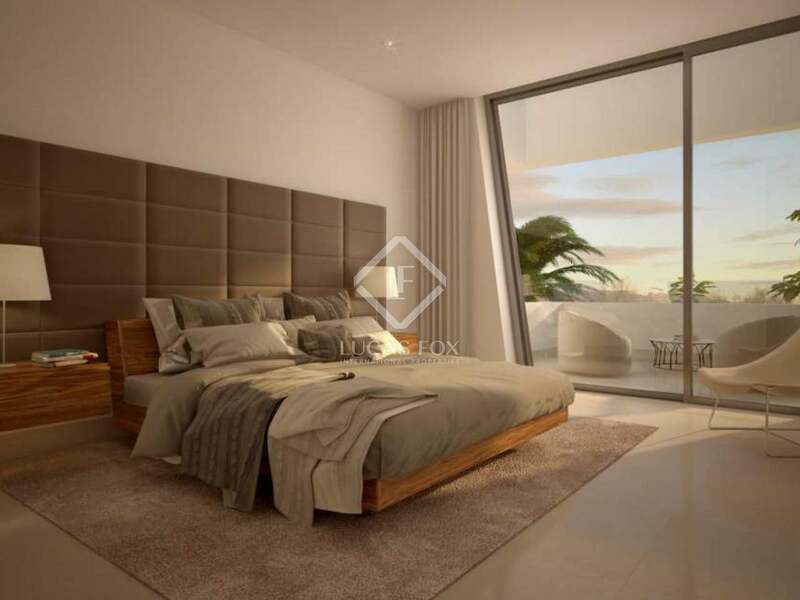 The first floor offers a master suite with a private dressing room and bathroom, 2 spacious guest bedrooms and an additional bathroom. 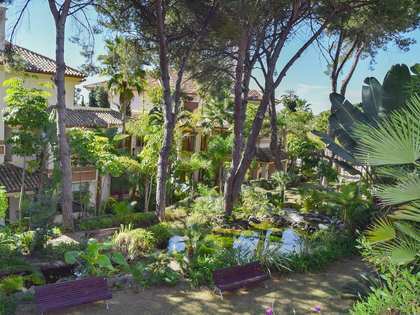 The upper floor has a spectacular roof terrace and private plunge pool and chill out area with views of the Concha Mountain, the sea and the communal gardens. 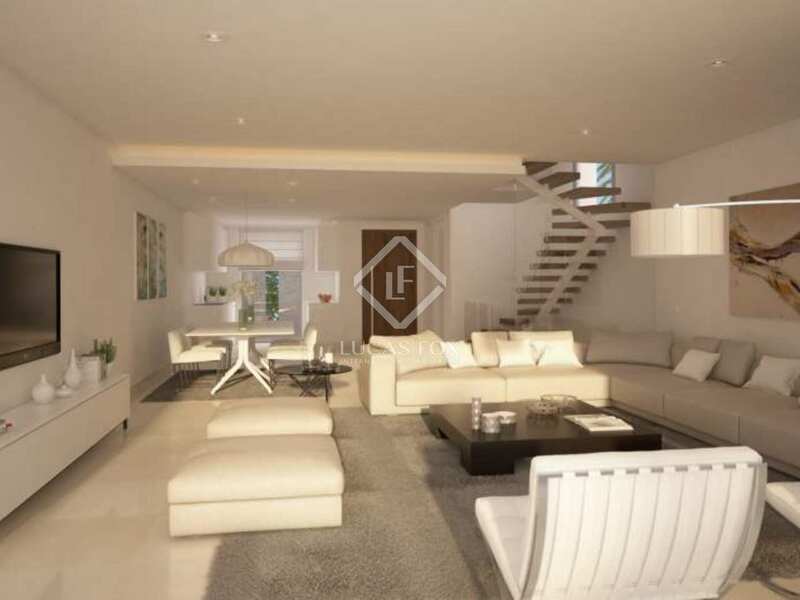 The lower floor houses a 2-car garage and a storage room plus a fourth bedroom with natural light through high windows and its own en-suite bathroom. 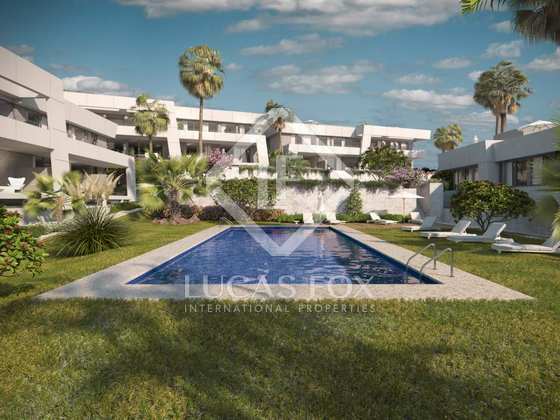 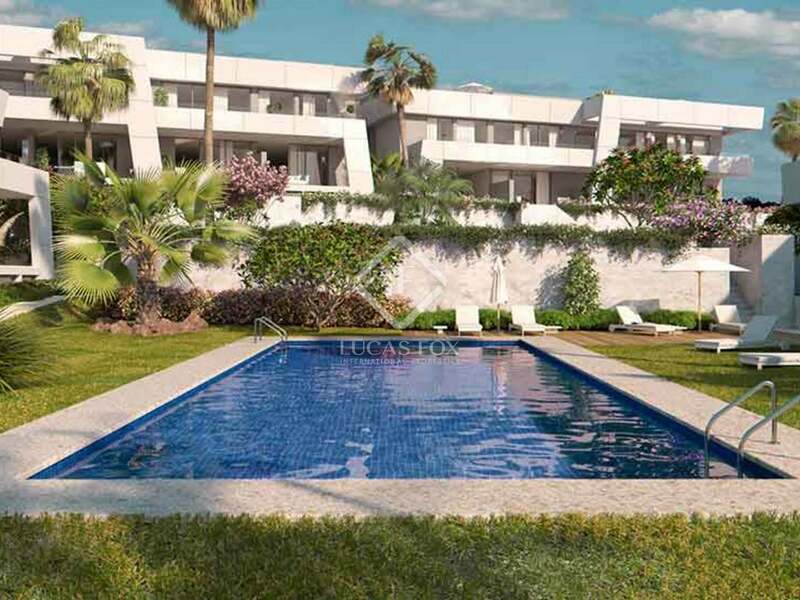 This exclusive residential complex is set in gorgeous subtropical communal gardens with swimming pools and a private clubhouse with a spa, gym and social lounge. 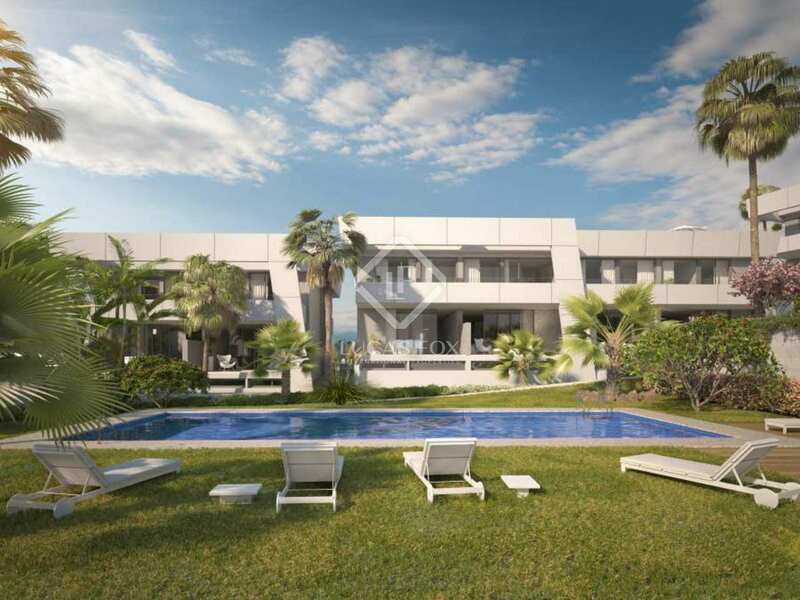 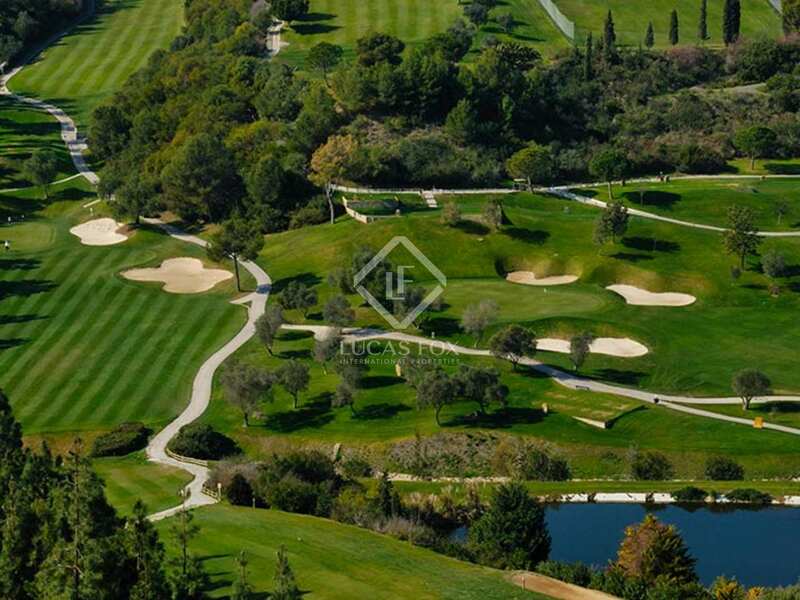 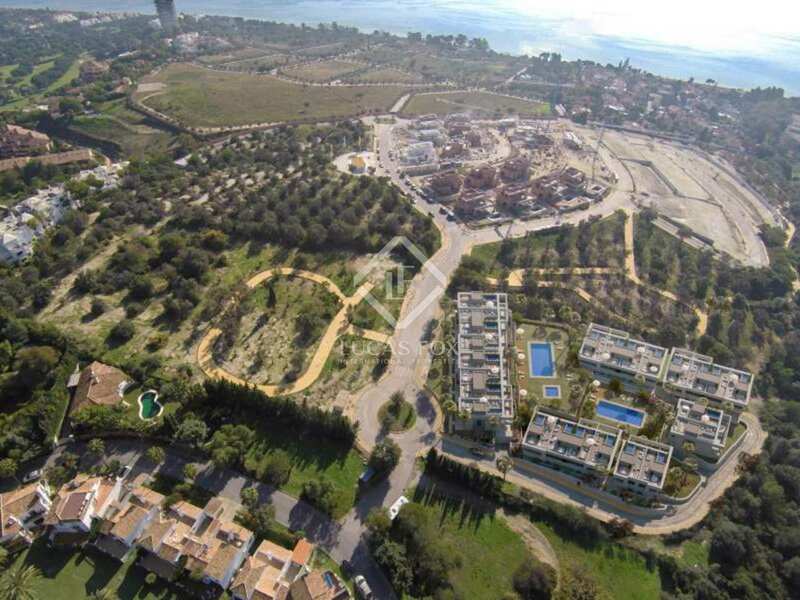 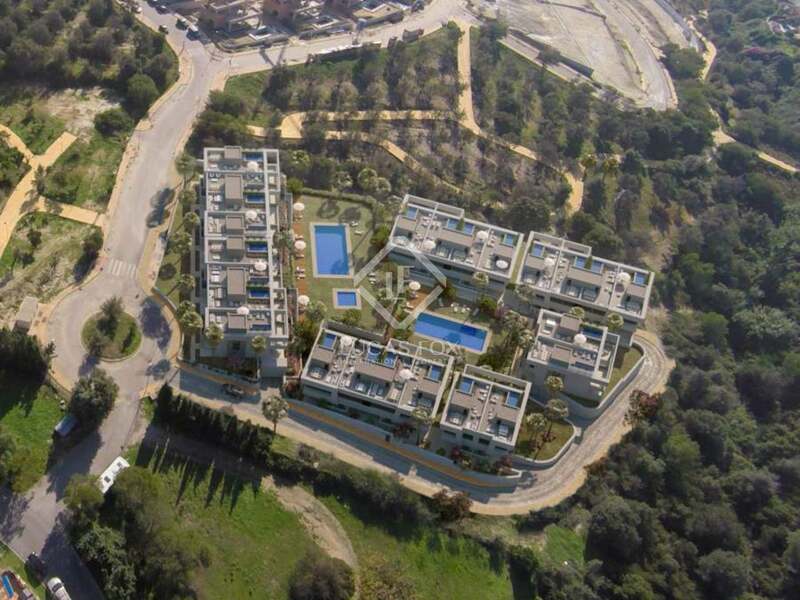 Phenomenal development located on the western side of Rio Real, Malaga, east of Marbella Town, 30 minutes from Malaga Airport and 40 minutes to Gibraltar Airport. 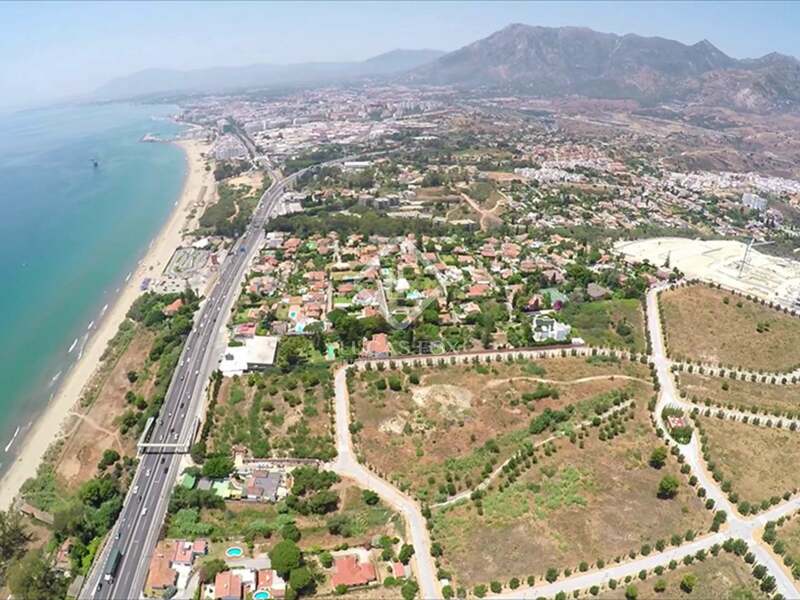 Granada, Seville and Cordoba are linked by the new motorway to Malaga.